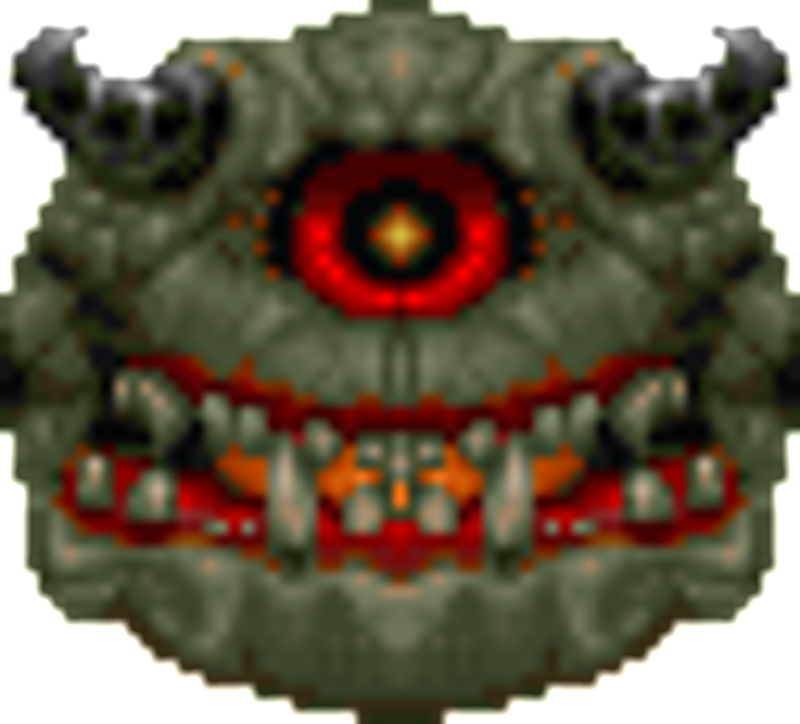 Hard Doom is a replacement/enhancement mod that replaces all monsters in Doom 2 with versions that are similar in role, but more dangerous. 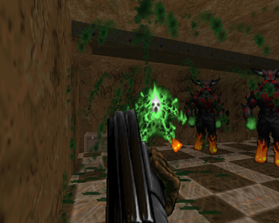 In general, Hard Doom is geared towards players who want a more difficult, genuine survival experience, and it has a variety of visual effects that are more subtle and don't block your view of the action. Over the years since its initial release, it has been meticulously balanced and rebalanced, with new features and effects added to make this a great mod to play through the popular megawads with, without changing Doom's flavor or core gameplay. Version 8.3.1 has been released! If you wish to see more information on the update please check the ModDB page or one of the forum threads. Version 8.2 has been released! If you wish to see more information on the update please check the ModDB page or one of the forum threads. Version 8.1.1 has been released! If you wish to see more information on the update please check the ModDB page or one of the forum threads. Version 8 has been released! If you wish to see more information on the update please check the ModDB page or one of the forum threads. I stupidly ruined the old website and it wasn't recoverable. I decided that I may as well recreate the website even though it doesn't get many visits. This was long overdue anyways as the old website was using an extremely dated and ugly template. Version 7.1 is released! 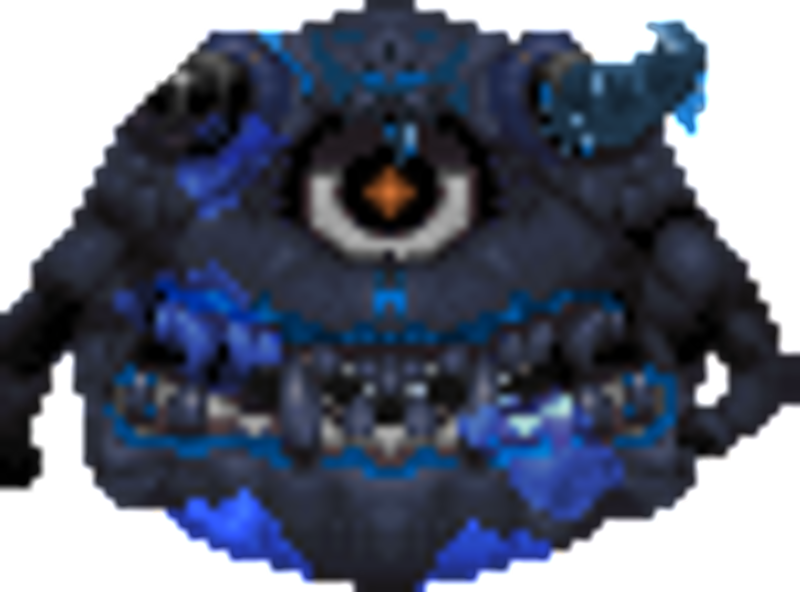 This release will require Zandronum 3.0 if you wish to play with that port. If you wish to see more information on the update please click HERE!